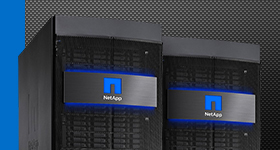 Whether you are planning your next-generation storage system, need specialized know-how for a major storage deployment, or want to optimize the operational efficiency of your existing infrastructure, Zones and NetApp have the expertise to assist. 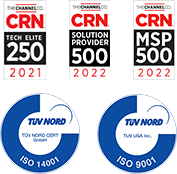 Learn how NetApp data storage and management solutions can make a difference to your organization by consulting with a Zones solution architect and NetApp solutions specialist. Contact your Zones account manager or call 800.408.9663 to schedule a consultation. 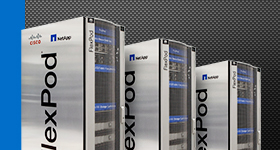 Reduce the time and cost of deploying infrastructure and applications by adopting a converged infrastructure approach with FlexPod solutions that integrate the best technologies from NetApp and Cisco. Manage, process, and store even the biggest of data by integrating NetApp FAS, all-flash array, FAS, or software-defined storage solutions into your IT environment. 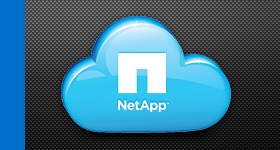 Achieve seamless data management across cloud resources with NetApp private cloud storage solutions and services based built on NetApp technologies. 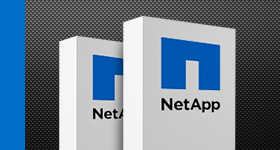 Optimize your Microsoft, VMware, or Citrix virtual infrastructure and improve data center efficiency using NetApp storage solutions. 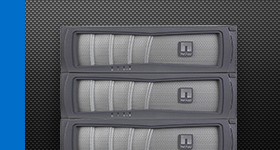 Manage, protect, optimize, and restore your data through the comprehensive portfolio of NetApp data storage and management software applications.